The contents of my zines are mostly about art, music, self love, womxn empowerment, love and friendship. 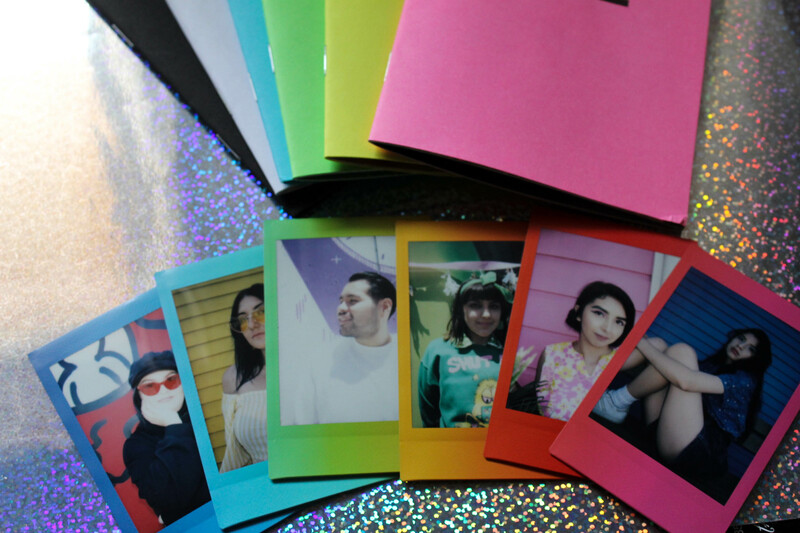 I have only been making my zines for a short while now but I have many done and many in store! 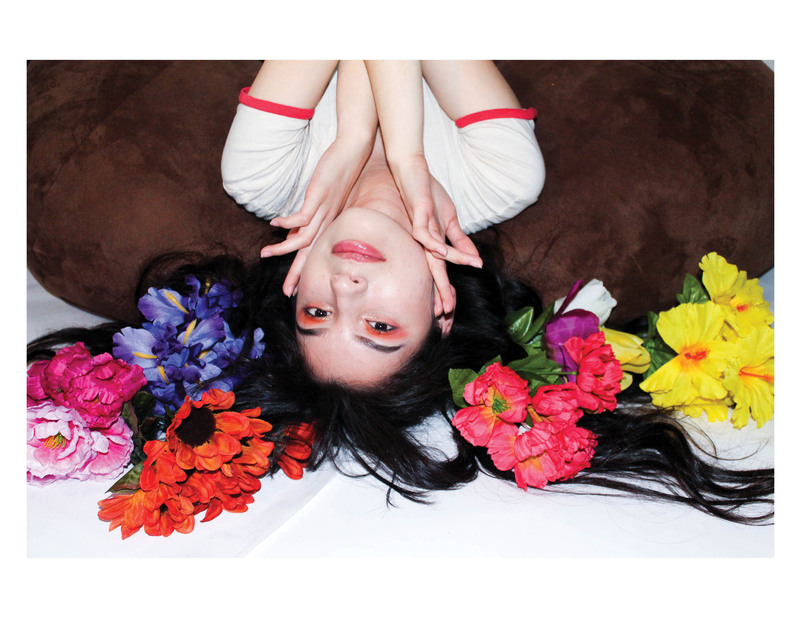 The ones I have finished are photography zines, first one is a collab with my sister who is a model and best friend who is a makeup artist. 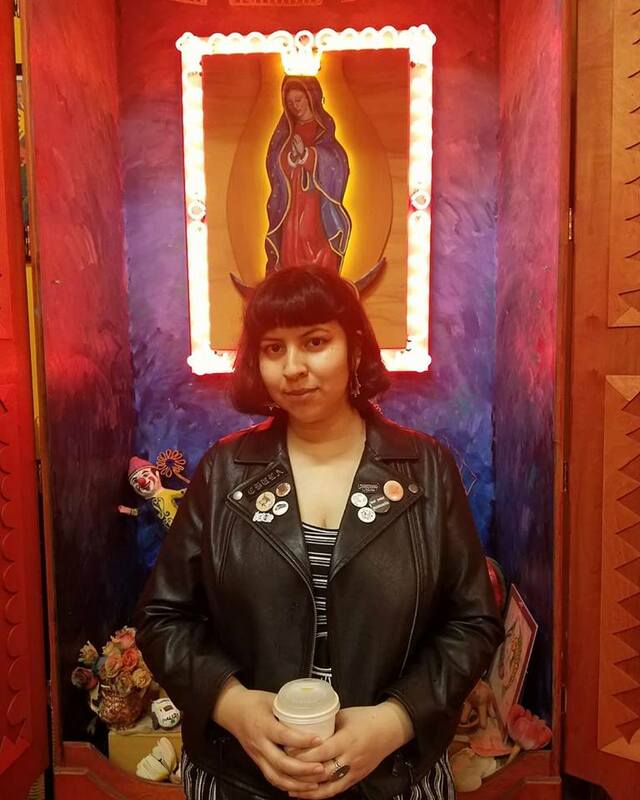 I also have a digital zine series on my website where i have been interviewing local artist and having a photo session with them to help other artist get exposure. I want to help other artist and other people in general feel loved and find their passion, give people a little push to help achieve a dream. 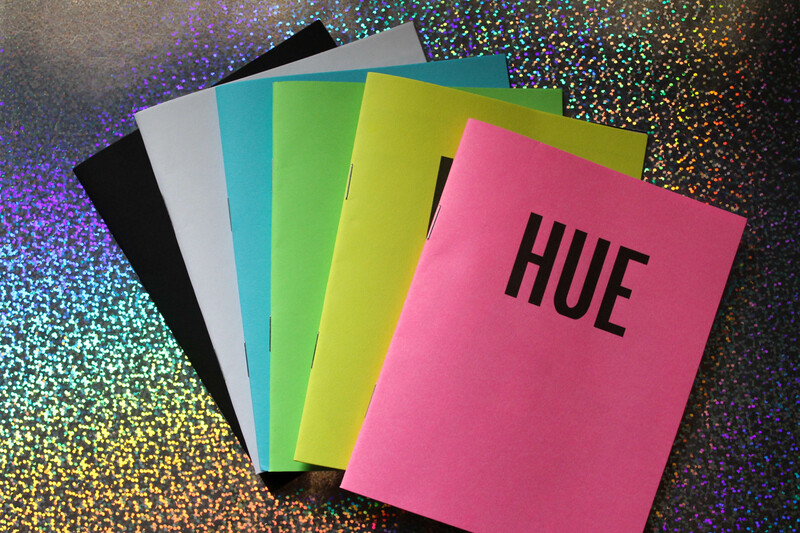 The last zine I did called "HUE" is also a photography zine where I showcase many different colors and fashion. I am currently working on a love zine where I will explore the many different forms of what a relationship is. I started making zines in the beginning of this year and the fist zine I made wasn't initially going to be one. My sister had came to me for advice because she wanted to start modeling and I told her she should start by building her portfolio. 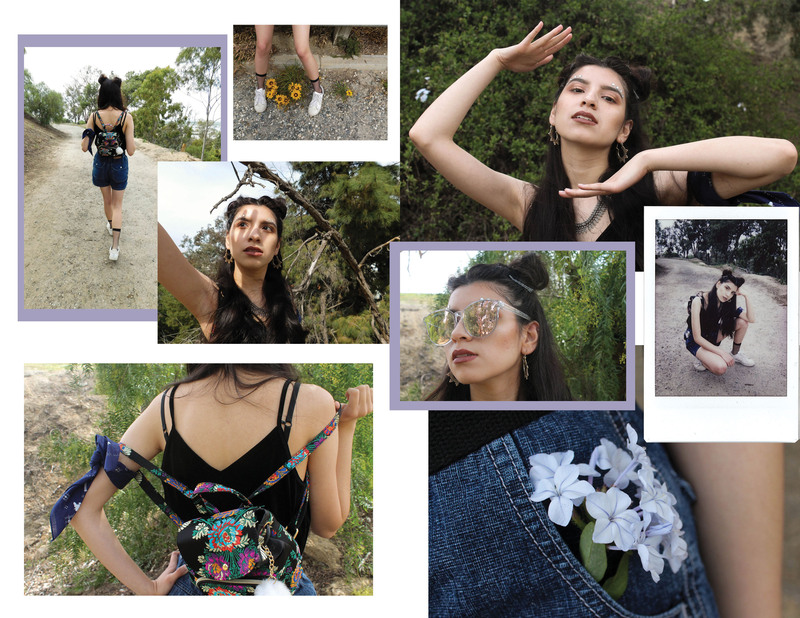 My sister asked me to take her pictures and help her put together her portfolio so I did and I had so much fun taking the photos and putting them together that I thought it would be interesting if we could just make it in a zine form. 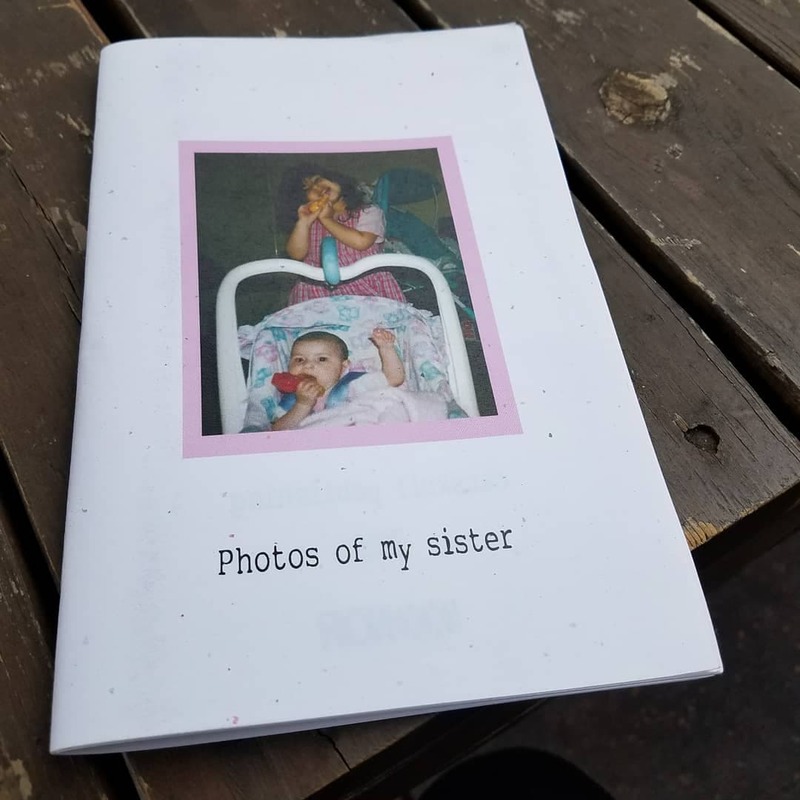 That was my first attempt in making a zine and I fell in love! I feel that zines are extremely important when it comes to independent media and publishing. Zines are something so personal and a direct link to you that publishing it independently is something I personally look forward to. Making and publishing zines are a way to just put yourself on paper and make it accessible to everyone. The advice that I'd give to others who want to start making zines is basically just do it! Theres so much you can make a zine about and many different ways to make them! Don't feel discouraged that you won't have an audience because more than likely there is someone out there who is waiting for your zine to be made.